In this teacher's world - July is the month I live for. One entire month off from work. I do love teaching. But I love July more. It helps me recharge my batteries for the upcoming school year. PLUS, it is a month with some very special dates for us - Ward and I started dating on the 4th of July many years ago....then there is our wedding anniversary and then our first born will turn 11 near the end of the month. I ended June with some pretty low mileage. 95 miles for me. Not doing the half marathon I trained for and getting bronchitis will do that to mileage. 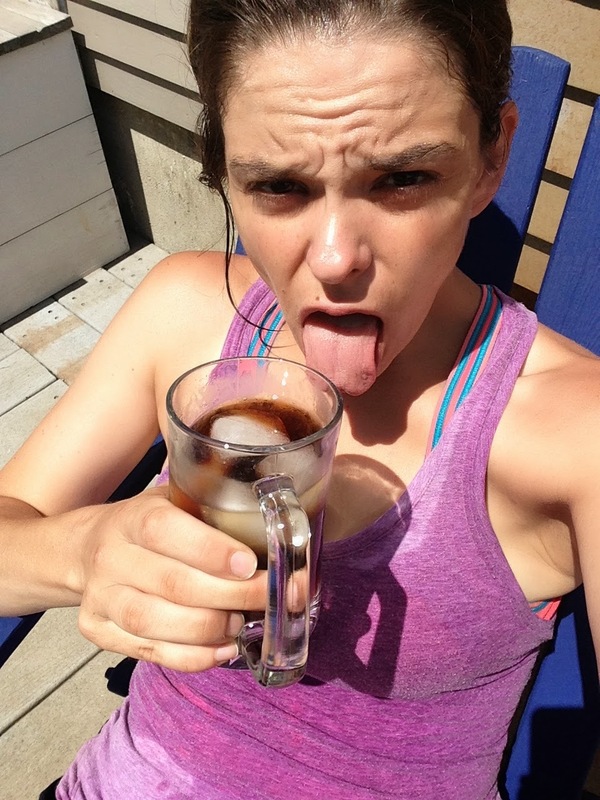 Let's say this marathon training cycle is going to be pretty amazing and amazingly hard. 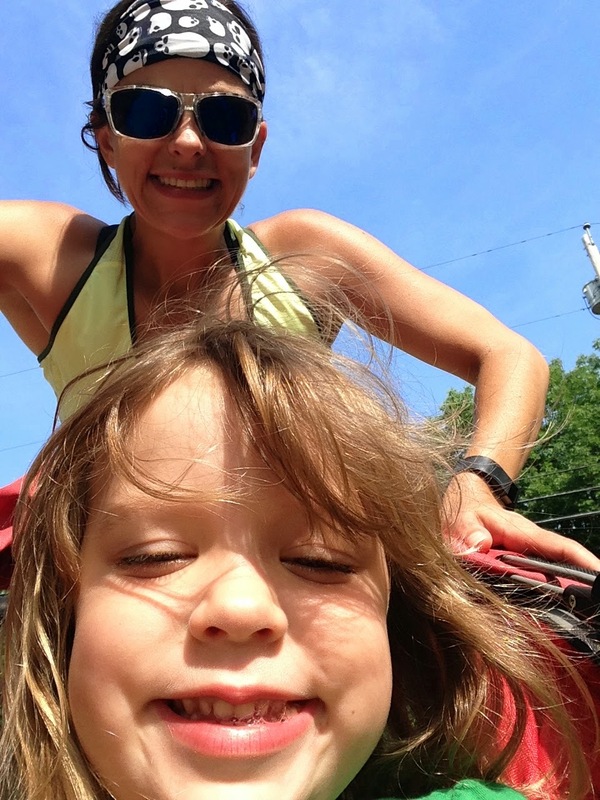 Last Saturday, Amy and I went out of a 7 mile super hot run. She had the hard job...she was pushing her daughter in a jogging stroller. But it was still hard and still hot! After were done, we did a set of plyos - box jumps, jump squats, jumping lunges, burpees and pushups. I'll soon get Amy to do selfies with me....but this was our first run together. Next time! This upcoming weekend we have a 14 mile progressive run scheduled. I'm already feeling a bit nervous about this as I'm racing the LL Bean 10k the day before. But, I will do my best! Why I never bought a Spandits headband before, I do not know. But now that I have one, I am in love! The skull print looks great with just about everything I have!!! Especially my galactic print shorts. I look like I'm in pain...but the sun was SO bright! If you order from Spandits - please tell them you sent me! 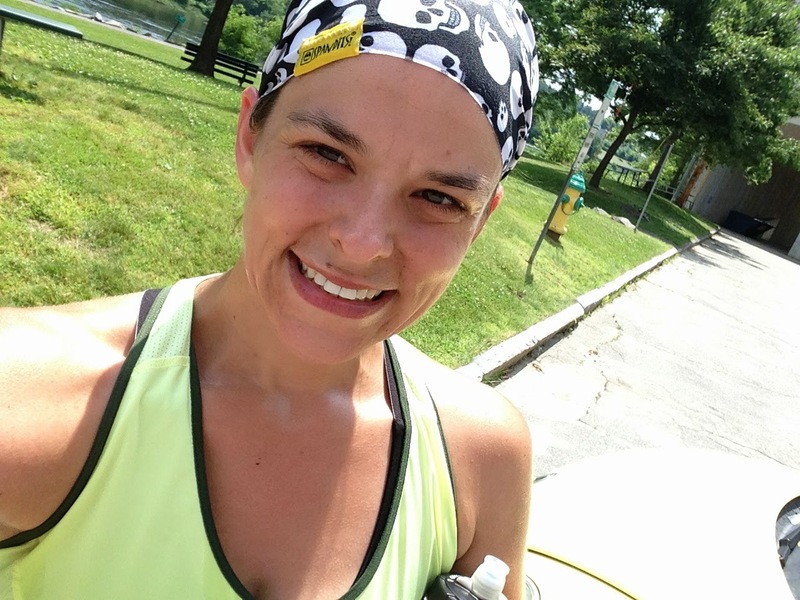 Sunday, I enjoyed a great run with Jill- and again, it was super hot! I keep telling myself that this heat training will pay off. Monday, another super hot day, included 6 miles and gardening. Gardening is a complete body workout and it's counting. Tuesday, just a shake out 2 miles with a ton more gardening! I brought Izzy along and she chatted the entire way..... asking me if we were running by a forest, telling me that she is going to live next door to her grammy's house when she gets older. My little shy girl is a super chatterbox when it's just the two of us!!! I had received Body Glove SURGE to try out. Before that two mile run, I tried the Mango Peach Surge. This little energy shot was very yummy! 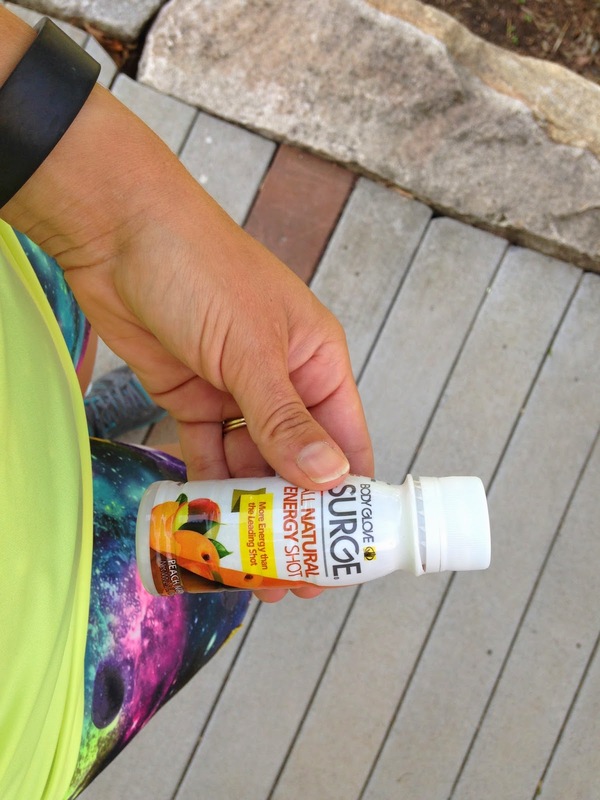 I had been feeling a bit sluggish prior to the run, but it definitely gave me an extra burst of energy! 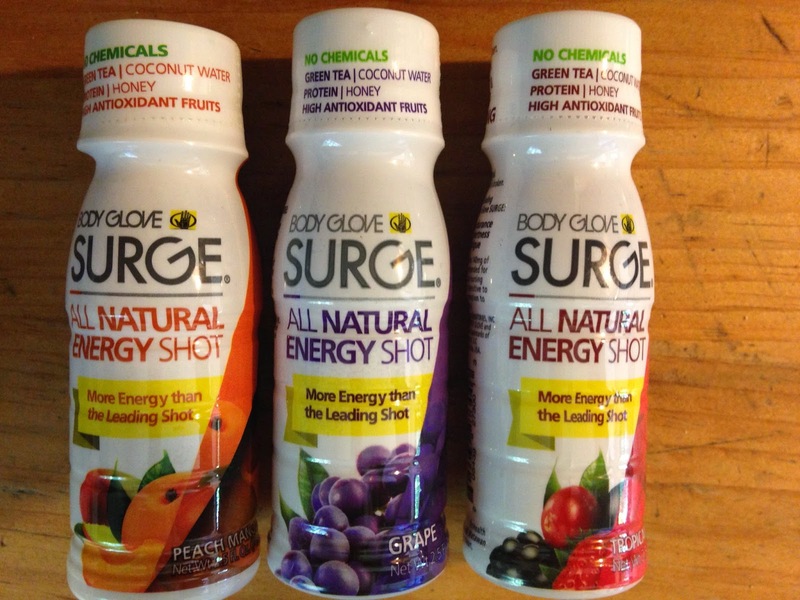 A few facts about Body Glove Surge. There are no chemicals in them! They are made with green tea, coconut water, honey and have high antioxidant fruits. I loved the Peach Mango and cannot wait to try the Tropical flavor just before the LL Bean 10k this Friday! Do you have any plans for the 4th? The weather is looking iffy here, but if it improves we'll be heading to the camp. Given our past few days of super hot weather - I am kinda hoping for a raining race. We'll see! 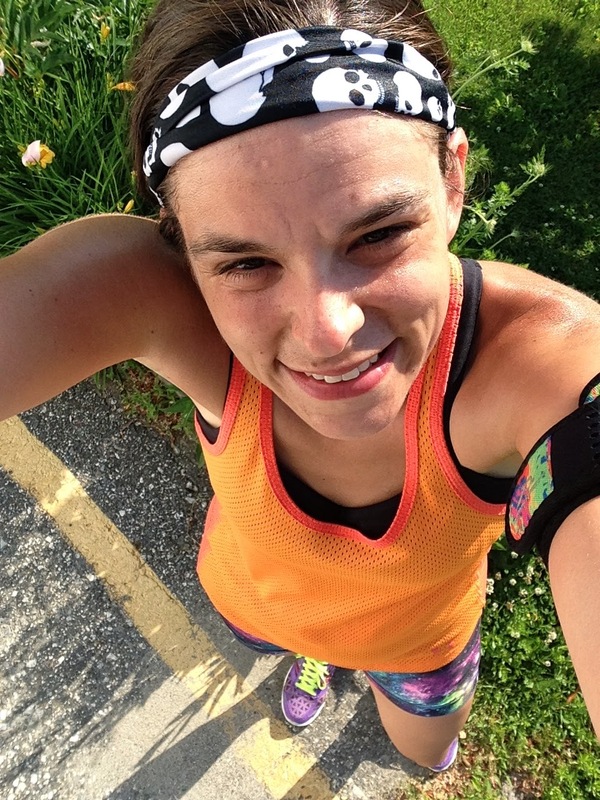 Body Glove Body Glove Surge Marathon Training Month in review review Spandits Spandits Ambassador training. I'm looking forward to a rare cool down starting tonight. They're calling for low dew points & lower humidity so it's going to feel simply amazing after running in our current air-so-thick-you-can-cut-it weather. And I am always so jealous of teachers' schedules, especially during summer. Alex and I had our little fourth of July cookout last night--he'll be working whompwhomp. We are FINALLY getting some sun, and goodness gracious, it is GLLLOOORRIIIOOUS. Great job on the workouts! I'm hoping Arthur doesn't wash out the long holiday weekend! I've got miles to run and fun to be had!